This three hour create session will allow faculty to develop a Blended lesson ready to use in their class the following week. We will explore different ARM Tec Ed-technologies and discuss the philosophies & research behind blended learning. STUDENTS! 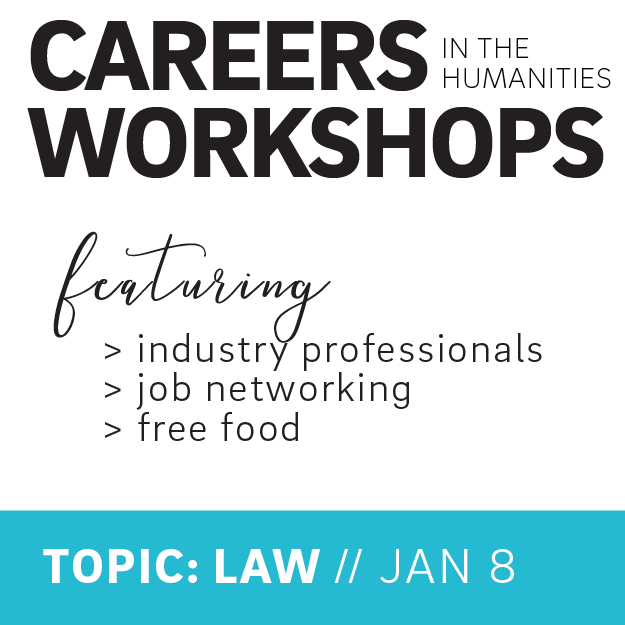 Attend an exclusive legal-focused career workshop with industry professionals and admissions officers to learn more about law school acceptance, careers and more. Food will be provided. Space is VERY limited. RSVP Required!